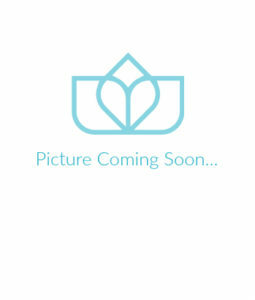 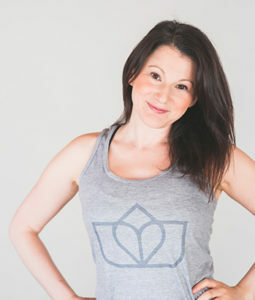 Jane began her studies in Pilates at the Vancouver Pilates Centre in 2005. 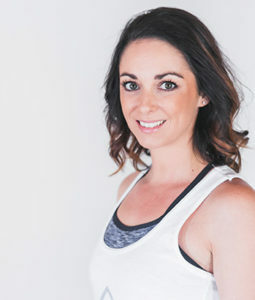 She was first drawn to Pilates as a complement to her training in contemporary dance, finding it to be instrumental in the maintenance of a strong, intelligent and connected body, and for dealing with her own injury rehabilitation. 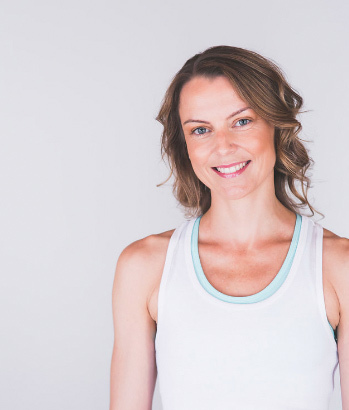 Jane is now a fully certified Method Pilates instructor for the mat and all equipment, including pre and postnatal Mat Pilates, through the PhysicalMind Institute. 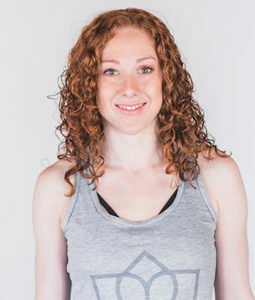 She also holds a BFA in Dance from Simon Fraser University and has furthered her dance training in Europe and New York. 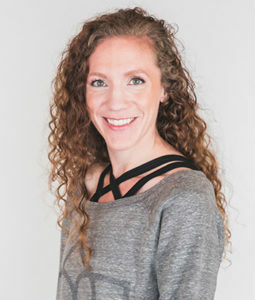 Jane continues to enjoy opportunities as a professional contemporary dancer here in Vancouver, regularly performing on local stages. 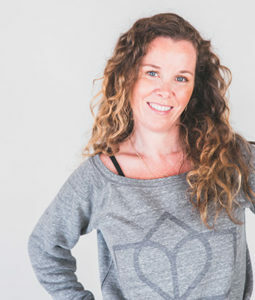 Jane is passionate about movement and fascinated by the body. 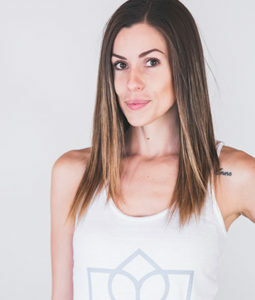 She loves to explore the subtleties of connection and how a sense of specificity in the body, coupled with a deep mind-body relationship can translate into complex full-body movement that is full of ease while simultaneously powerful and complete. 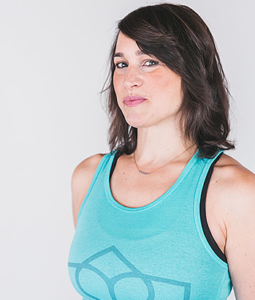 Jane loves to share in this process with every person she works with – she talks a lot, gets pretty excited and will probably sweat with you even though she isn’t doing the exercises.